2016 Mitsubishi L200 of fifth generation also known as Triton made its debut at the International Motor Show Geneva 2015. This is the first major restyling of the pickup for 9 years of production, which has been developed in accordance with the term "Ultimate Sport Utility Truck", which means an increased level of strength, internal comfort, maneuverability. Unlike popular predecessor, 2016 Mitsubishi L200 pickup got a new front and rear and in profile has remained without significant changes. The front of the towing vehicle is modernized with new headlights, other lines on the top of the hood, a different radiator grille and bumpers. Behind the pickup is equipped with new lamps. Among the new features the pickup offers keyless entry to the cabin, adaptive cruise control, a new two-band climate system and rearview camera. 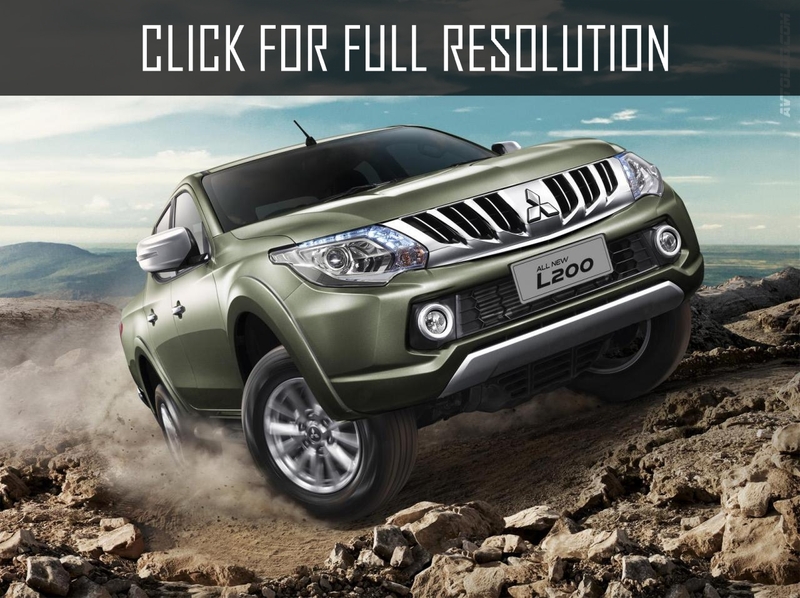 2016 Mitsubishi L200 is planned to be sold in 150 countries. In Europe, the new truck SUV is expected to be released in mid-summer of 2015.